I was thrilled to be asked to do the exclusive cover reveal of Jennifer Barrett's latest release, The Songbird's Way. Published on 23rd October 2014 by Poolbeg, expect some great giveaways from Jennifer and Bleach House Library. It is a story I am dying to get stuck into! Read the blurb below and add to your wishlist, or pre-order via link at bottom of page. She has come to a crossroads – is it too late to go her own way? When she is a child, Chrissie’s beloved father encourages his daughter to use her voice and to overcome her fear of singing in public. Inspired by her parents’ passions, music and travel become Chrissie’s whole life, but after seven years on the road and a family tragedy on a cycling tour of Tanzania, she loses the heart for both. As her thirtieth birthday approaches, life for the former singer appears to be back on track as she settles in London with boyfriend, Tim. Only Chrissie’s not so sure that she’s the settling-down kind. Her secret dream is to follow in her mother’s tyre-prints, to tour Africa and see as much of the world as she can. As she struggles with her choices, Chrissie becomes intrigued by a newspaper article about the adventurous, unconventional life story of a woman three times her age. But Chrissie is a people-pleaser. Despite her father’s early advice, she rarely has the courage to speak up. Events reach crisis-point, and on the day she turns thirty Chrissie panics and leaves her own party suddenly. What happens next is both astounding and revealing. 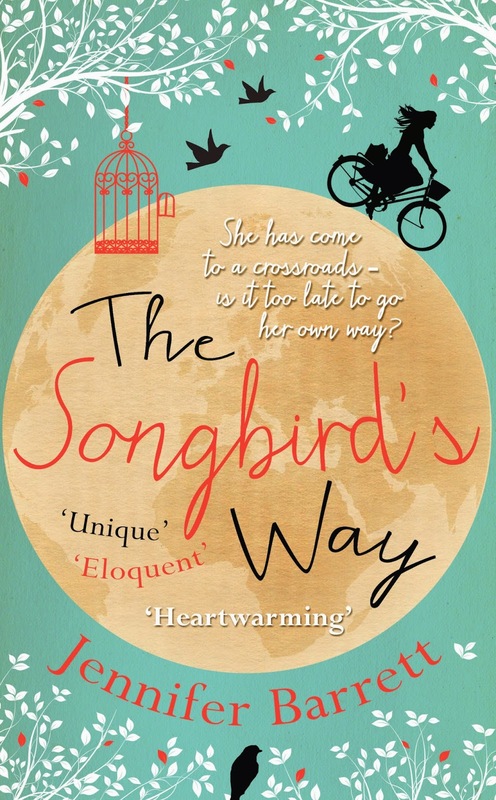 The author will be donating a percentage of her royalties from The Songbird’s Way to schools, projects and initiatives focusing on the empowerment of women and girls in the developing world. 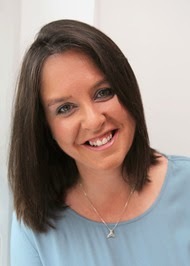 Author of Look into the Eye , Jennifer Barrett runs a developing world charity and divides her time between Dublin and Wicklow in Ireland. A keen photographer, Jennifer travels far and wide to photograph and observe whales and other marine life in their natural habitats. Some of her favourite trips include a close-up encounter with the friendly gray whales in San Ignacio Laguna on Mexico’s Baja Peninsula, and snorkelling with whalesharks off Ningaloo Reef in Western Australia. It was a magical experience photographing orcas in the Arctic waters of Norway however that inspired her to write’ Look into the Eye’. Both of Jennifer's novels are published by Poolbeg, with The Songbird's Way being published on 24th Oct 2014 and Look into the Eye available right now. "Black's Creek" by Sam Millar.